Team Training: Saturday 16 February 2019, Caroline Chisholm Centre, Pennant Hills. 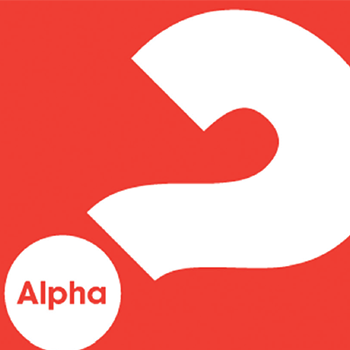 Alpha is a series of interactive sessions that explore the basics of the Christian faith in a friendly, open and informal environment. Each session includes a simple meal, a video and small group discussion. Alpha team training aims to develop teams with the skills to successfully run Alpha in local parishes. It will include information on what Alpha is and how it fits into the faith formation process in a parish. Training will include small group facilitation, how to sustain small group enthusiasm and how to run the Alpha weekend/day retreat. Tips on marketing and promotion and forming an Alpha team are covered. An additional evening ‘Come and See’ session will provide ‘a taste of Alpha’ for all who would like to understand what Alpha is and to evaluate its possible implementation in your parish. Presented by Lorraine McCarthy, Alpha in a Catholic Context Coordinator in Australia. Download flyer here (PDF 222.8KB).